The American Tort Reform Association (ATRA) has released its 2019 edition Tort Reform Outlook. The report contains a detailed compendium of the civil justice reform activity expected in the states during their upcoming legislative calendars. The members of CIRT have made SAFETY a top priority for themselves and the industry. For its part, CIRT has been a strong supporter of “Safety Week;” a member of the “Drug- and Alcohol-Free Workplace Coalition;” incorporated the subject matter into many of its conference programs; and maintains a resource page on its web site for various safety related matters and information. 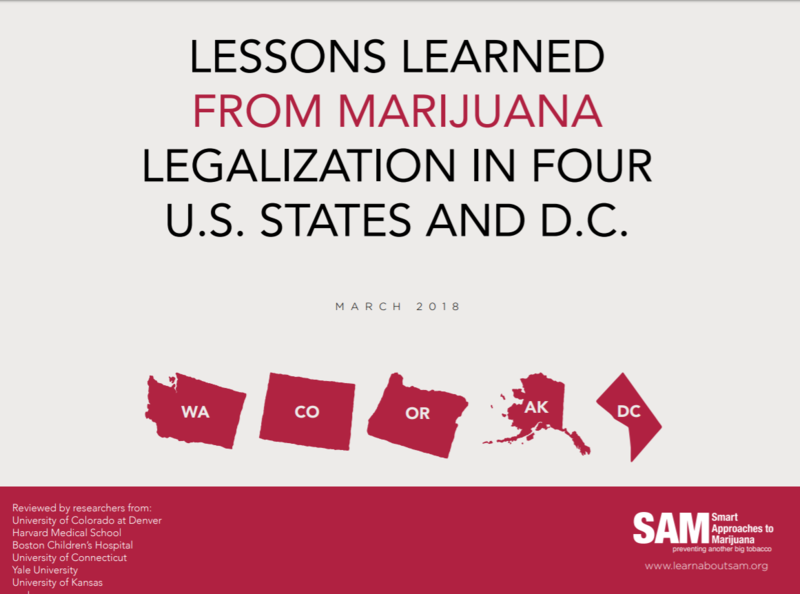 Adding to those resources, CIRT is making available to its members a March 2018 comprehensive study/report (well-documented & peer-reviewed covering four states and DC), addressing the impacts (including on workforce) from the legalization of marijuana.